Transitional justice seeks to establish a break between the violent past and a peaceful, democratic future, and is based on compelling frameworks of resolution, rupture and transition. 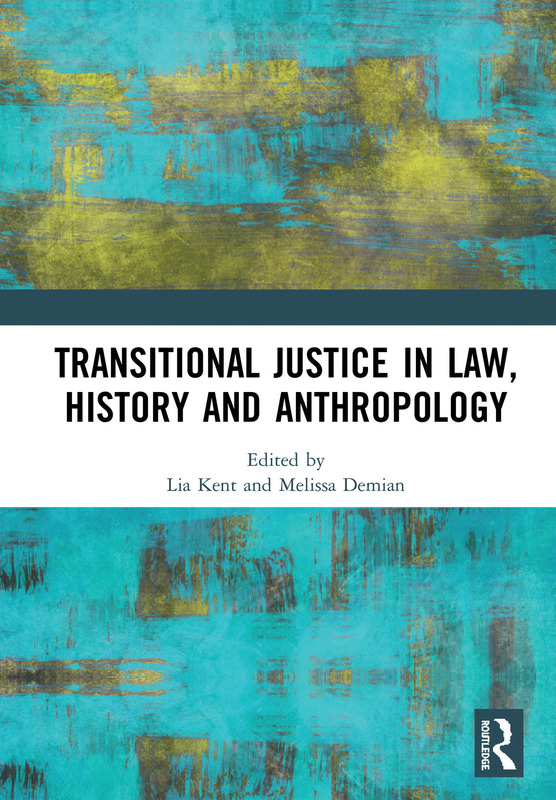 Bringing together contributions from the disciplines of law, history and anthropology, this comprehensive volume challenges these frameworks, opening up critical conversations around the concepts of justice and injustice; history and record; and healing, transition and resolution. The authors explore how these concepts operate across time and space, as well as disciplinary boundaries. They examine how transitional justice mechanisms are utilised to resolve complex legacies of violence in ways that are often narrow, partial and incomplete, and reinforce existing relations of power. They also destabilise the sharp distinction between ‘before’ and ‘after’ war or conflict that narratives of transition and resolution assume and reproduce. As transitional justice continues to be celebrated and promoted around the globe, this book provides a much-needed reflection on its role and promises. It not only critiques transitional justice frameworks but offers new ways of thinking about questions of violence, conflict, justice and injustice. It was originally published as a special issue of the Australian Feminist Law Journal. Lia Kent is a Fellow in the School of Regulation and Global Governance at the Australian National University. Her research is concerned with questions of peacebuilding, transitional justice, reconciliation and memory, with a geographic focus on Timor-Leste. Melissa Demian is a Senior Lecturer in Social Anthropology at the University of St Andrews, UK. She is a specialist in the anthropology of law with particular reference to Papua New Guinea, and has published on topics ranging from property and land disputes to customary and constitutional law.